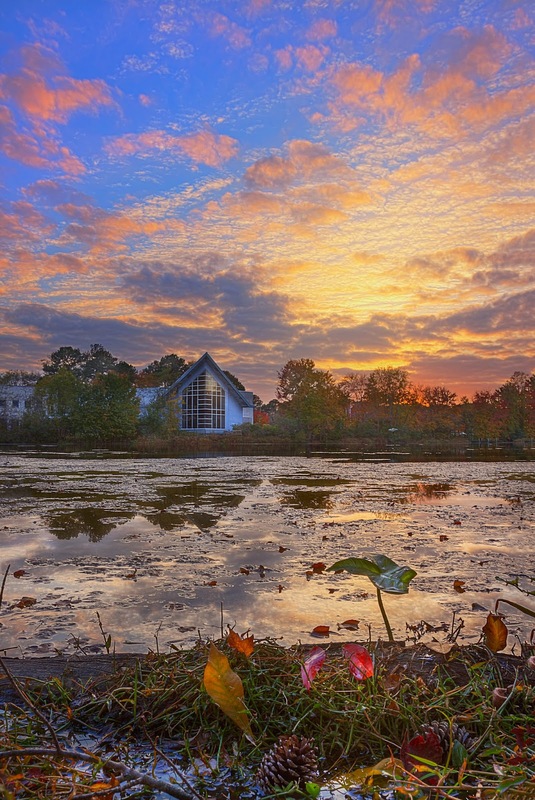 The Ward Museum on Shumaker Pond in Salisbury, Maryland. USA. HDRi from 11 exposures with 1 stop increments. f/9, 1/15s, 100, 18mm (mid).